I admit it : Even I am a bit confused after reading the last post. And I wrote the dang thing. Sometimes my mind gets to thinking and it just won't stop. And sometimes, those thoughts wind up in words on my blog. I don't have a professional editor on staff, so those wordy posts don't get nicely trimmed. What sounds meaningful at 11 p.m. at night as I hit the "save" button doesn't necessarily sound as powerful the next day. Have you ever had something you wanted to express, but simply couldn't find the words? In many ways, words define what we can express. If, for example, we want to describe to someone how a particular food tastes, we have to use words that we know - and, just as important, that the recipient knows. "Hot", "spicy", "tangy", or "sweet" are words we can use to describe that type of food. Each word still leaves room for interpretation, but we can communicate an adequate amount about the taste of the food by using those words. How about when we want to describe the feeling of a food, though? 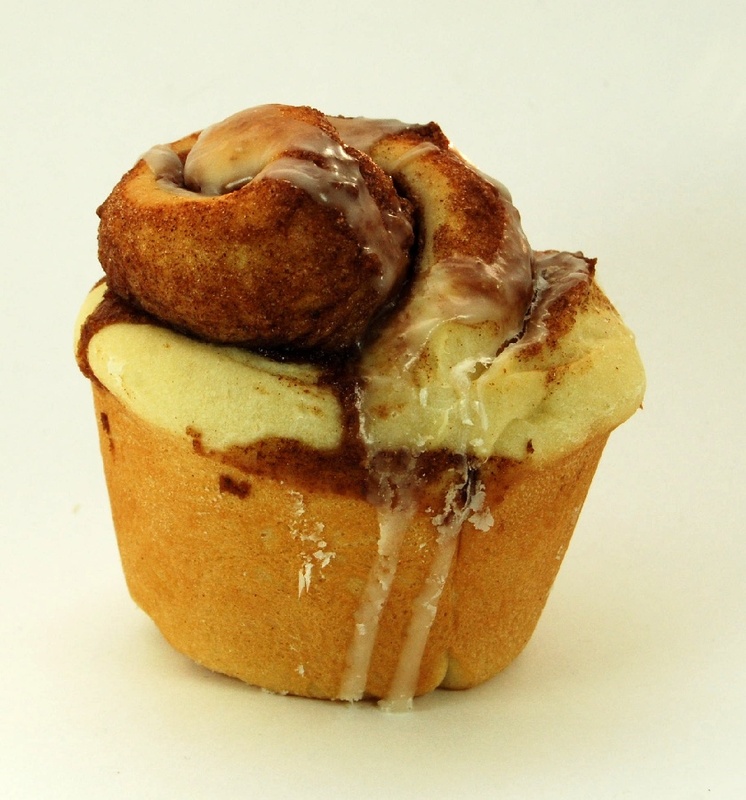 Sure, the cinnamon bun might be "sweet" and "gooey", but so are the ones from the grocery store.